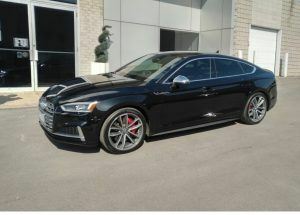 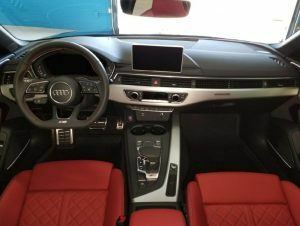 Serpa Automotive Boutique > Testimonials > Out of one lease and into something different! Out of one lease and into something different! Testimonials like these mean a lot to everyone at Serpa Automotive Boutique – please tell us how you feel regarding your experience with the team at SAB! 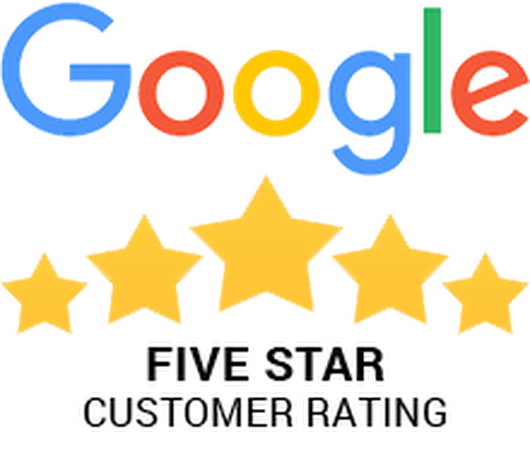 See the rest of our 5 star client testimonials on our google reviews page!